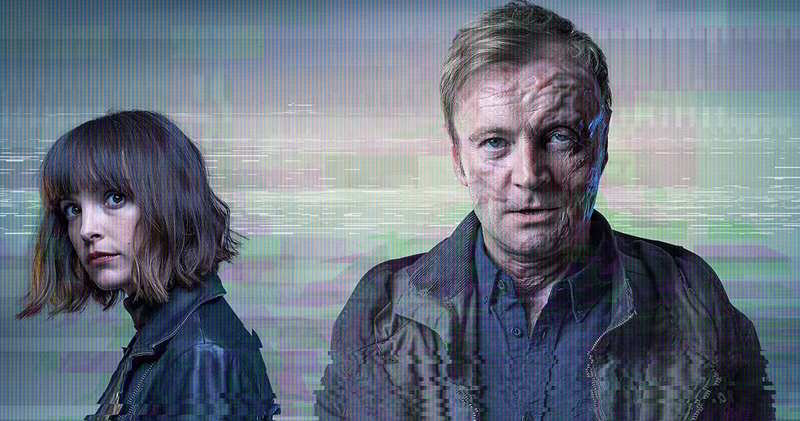 I edited episode 4 of Rellik, a reverse chronology thriller starring Richard Dormer & Jodi Balfour. After being shown on BBC1 in Autumn 2017, the series starts on HBO Cinemax in April 2018. Producers: Willow Grylls, Charlie Pattinson, Jack Williams, Harry Williams.